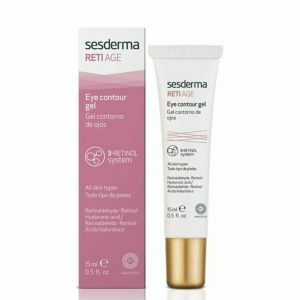 Sesderma Reti Age Serum is an anti-aging concentrate to prevent and correct chronological age signs. 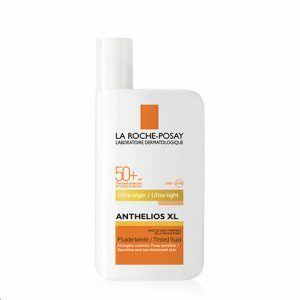 It aims to treat in depth the marked wrinkles, lines of expression, flaccidity, and lack of elasticity, as well as luminosity and hydration. 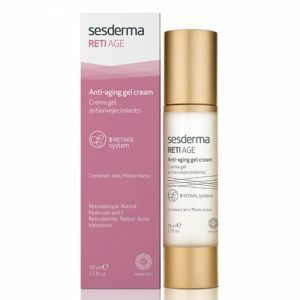 Sesderma Reti Age Serum is an anti-aging concentrate to prevent and correct chronological age signs. 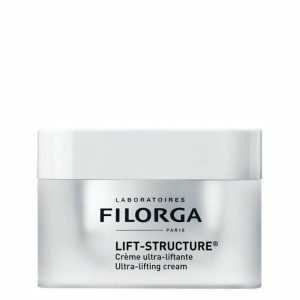 Thus, it aims to treat in depth the marked wrinkles, lines of expression, flaccidity, and lack of elasticity. 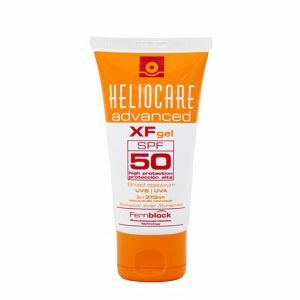 As well as luminosity and hydration. Suitable for all skin types, it has a high penetration ability, acting in depth for best results. 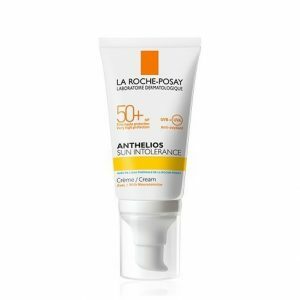 Thus, it takes the patented “3-Retinol” complex to the heart of the skin cells. 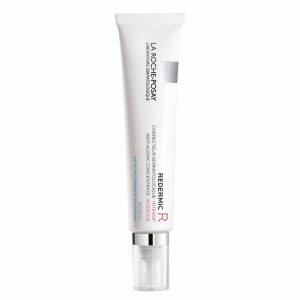 A system that combines 3 types of retinol, placed inside liposomes. 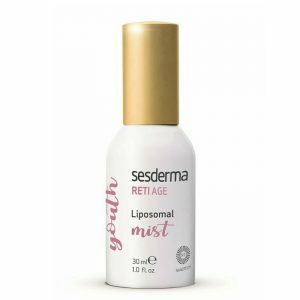 In this way, the Sesderma laboratories can guarantee the effectiveness of treatment with Retinol without the associated adverse effects. 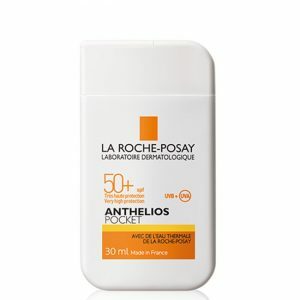 In fact, their tolerance is so guaranteed, that this anti-aging serum can be used for sensitive skin, even with rosacea! Retinoids are responsible for normalizing the skin renewal process. They achieve a more uniform texture, firmer, more elastic skin and less age. skin becomes firmer, elastic, smooth, lighted and rejuvenated. 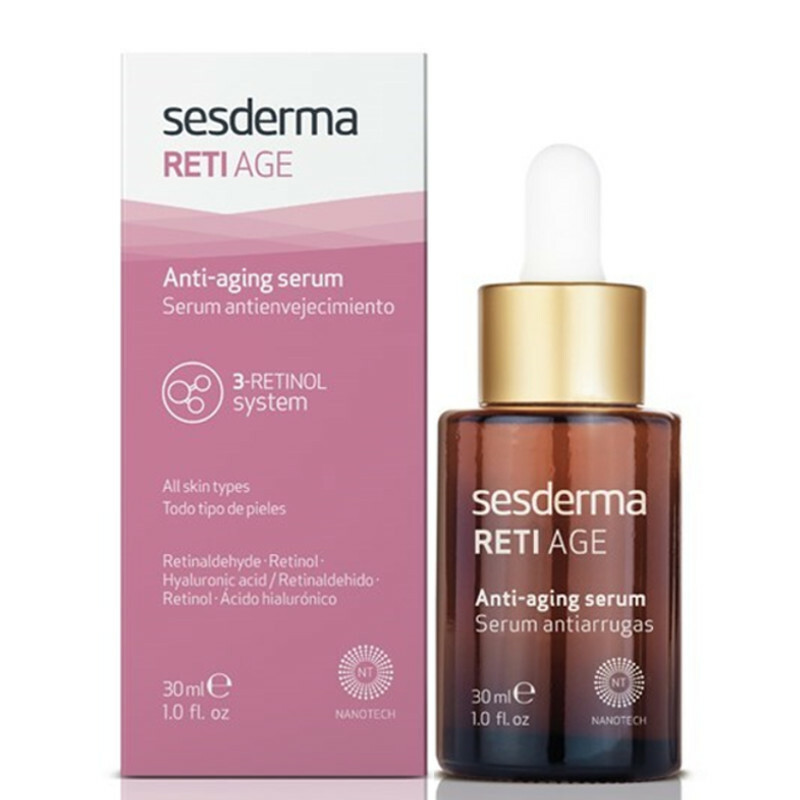 After cleansing and toning the skin, apply 4 drops of the Reti Age Serum on the palm of the hand and warm the formula. 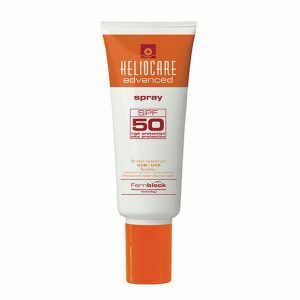 Then apply across the face and neck until completely absorbed. Apply twice a day, morning and evening. Then apply the most suitable moisturizer to your skin type and concerns. 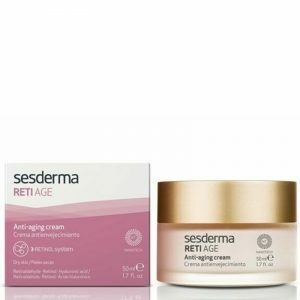 Try Sesderma reti age cream with retinol for dry skin or Sesderma reti age gel cream with retinol.